Blombrink Art : Arenanet Character - In progress. 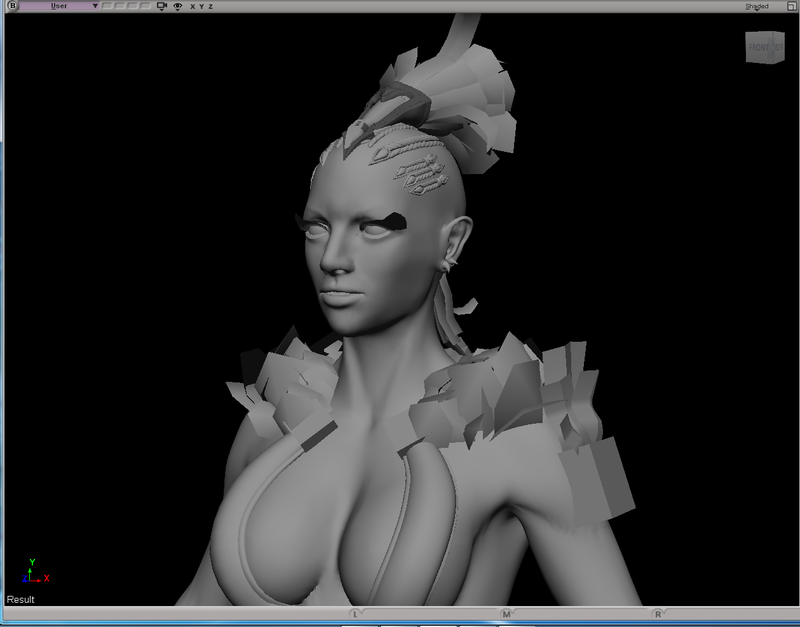 Arenanet Character - In progress. Hows it hanging dawg? All good? yeah thought so. Still waiting for ur website to go online, man. Can't really stand that rotating .gif anymore lol. Anyway. Think it was a week ago or something, that a friend of mine linked me the ArenaNet public art test. I didn't really care that much of it at the time. But today. Out of boredom. I picked it up, sculpted, modeled and just...just....had fun. Feels like it's been ages since I seriously modeled something during my spare time. Studies do not count. Take care dude. Peace out.